One of the constant complaints with Google Glass is that the current equipment isn’t compatible with prescription glasses. Google’s response has been pretty swift and they’re now able to confirm that Google Glass will be made available for prescription lenses. 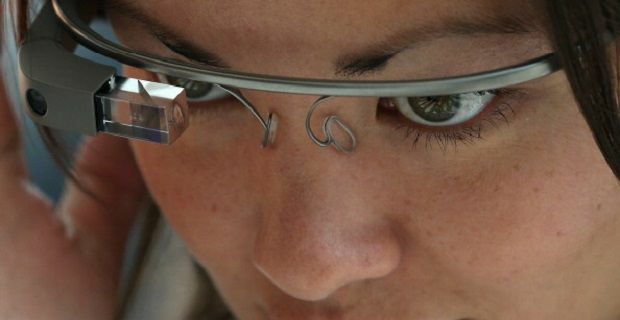 Google has also offered the current testers of its new equipment (the select few who have been able to buy the new device) Google Glass with four different frames and in a choice of colours. Three sunglass styles can also be attached to Glass as well. Everything Google is doing will help make their latest tech more accessible and more normal. What’s the point of having a wearable smartphone device if no one wants to wear it because it looks a bit too sci-fi or just doesn’t go with a girl’s outfit? The firm have been sensible with the design but they haven’t outsourced it to a design house as you would expect when you’re talking about a £135 outlay without the lenses, but the frames which were designed by Isabelle Olsson’s team look pretty good and will help shift Google Glass devices pretty rapidly when they go on sale to the general public. Making Google Glass fit in a little better is a good thing because the new device has caused a few moral questions to be raised. Most of the concerns revolve around privacy but if the wearer blends in a bit more thanks to a redesign of the device, these concerns will surely ebb away. Personalising the device will also be important if it’s to take off. Although the choice of colours and frames remains a little limiting, it’s far better than just having the standard device as Google Glass will become equipment that’s far more personal than any other portable device if only because it’s worn.